A really great record that definitely lives up to its title and cover – a set that's sort of a cool 70s take on exotica modes from years past! The music here is almost all performed by Giuliano Sorgini – who plays drums and lots of percussion, then adds in electronics too – using keyboard lines to shape the sounds alongside the rhythms, or occasionally making these sound effects that heighten the exotic vibe of the songs! 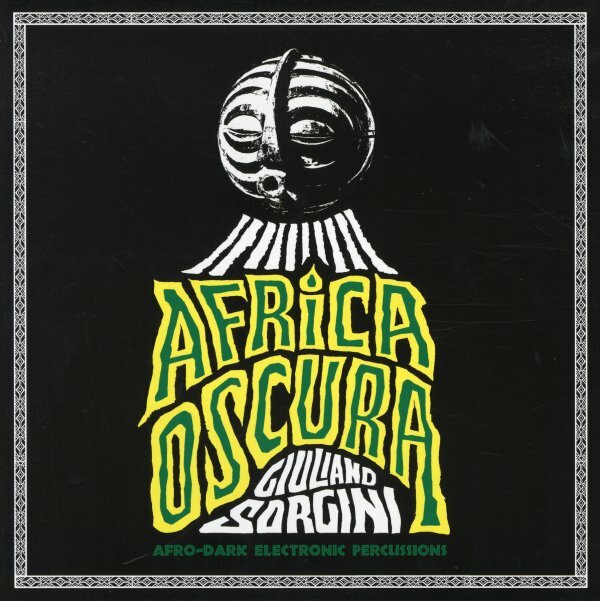 A few tunes verge on funk, but most have a dreamier exotica vibe – and titles include "Miraggio", "Notte Nella Savana", "Senza Scampo", "Sacrificio Umano", "Voodoo", "Agguato", "Viaggio Nel Deserto", "Oasi Nella Giungla", and "Africa Oscura". © 1996-2019, Dusty Groove, Inc.